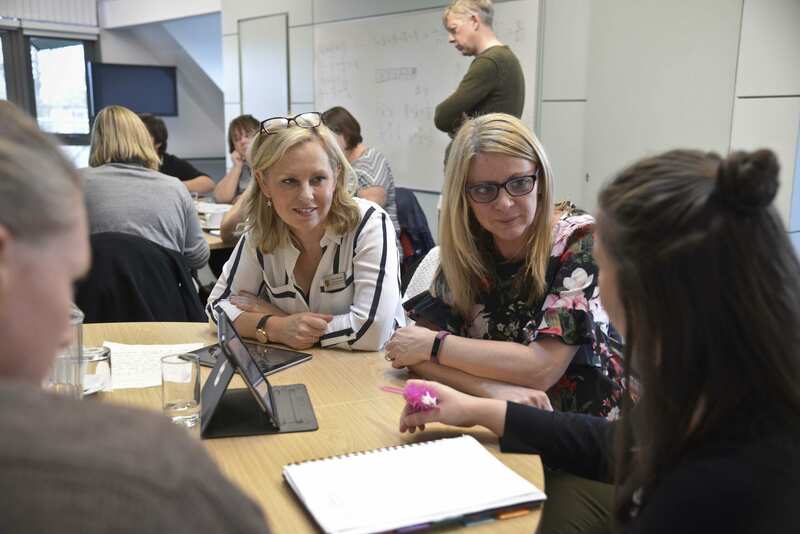 AGGS is a lead school in the provision of intensive, facilitated training for small groups of teachers from AGGS and other schools across the North West and beyond. The programmes extend teaching repertoires, maximise performance in the classroom and develop and support school and system leaders. The programmes have received outstanding evaluations, are challenging, engaging and have undergone rigorous quality assurance processes.